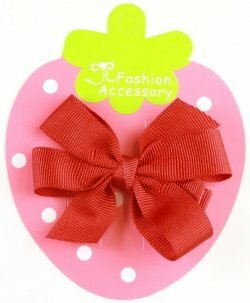 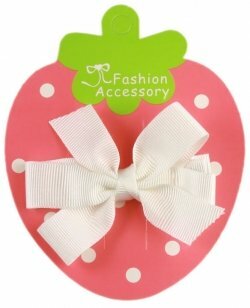 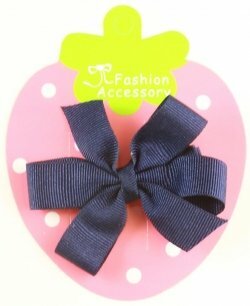 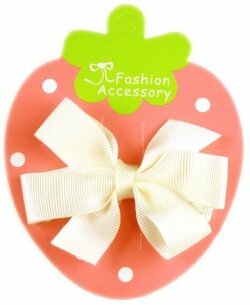 Lovely boutique hair bow in pink. 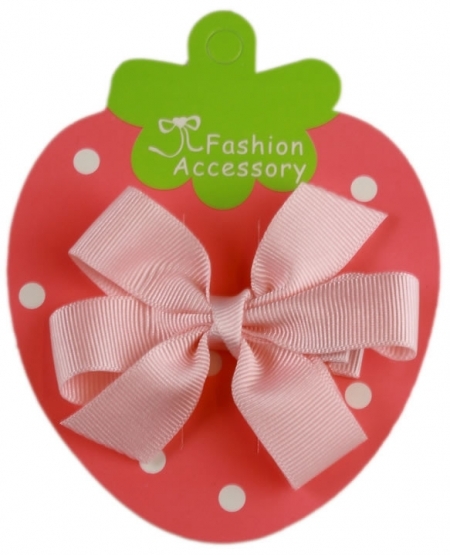 Size is approximate 6.5cm width by 5cm height. 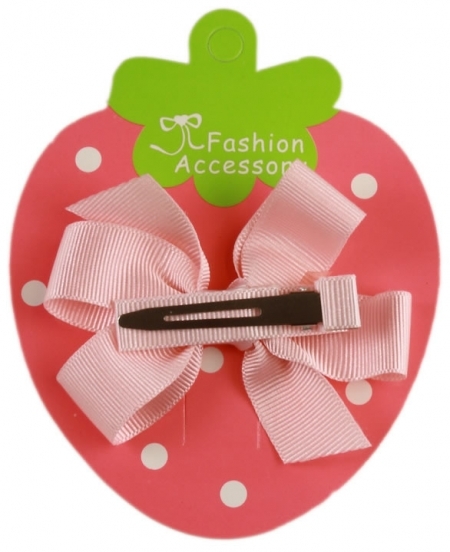 Lined flat clip provides a very firm grip.